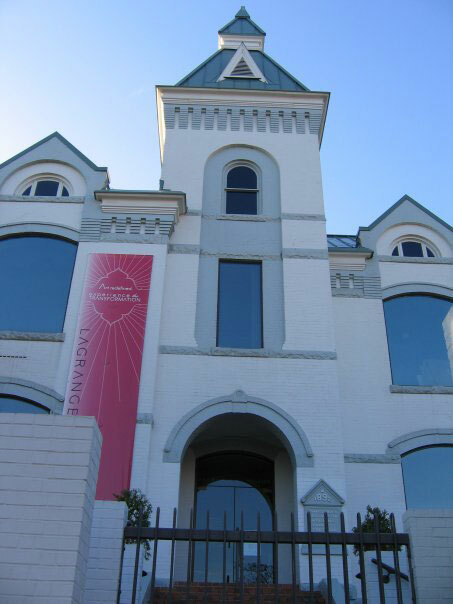 Founded in 1963 as the Chattahoochee Valley Art Association, the Museum serves as a small, vibrant visual arts resource for West Georgia and East Alabama. The Museum is housed in the former Troup County Jail, built in 1892. 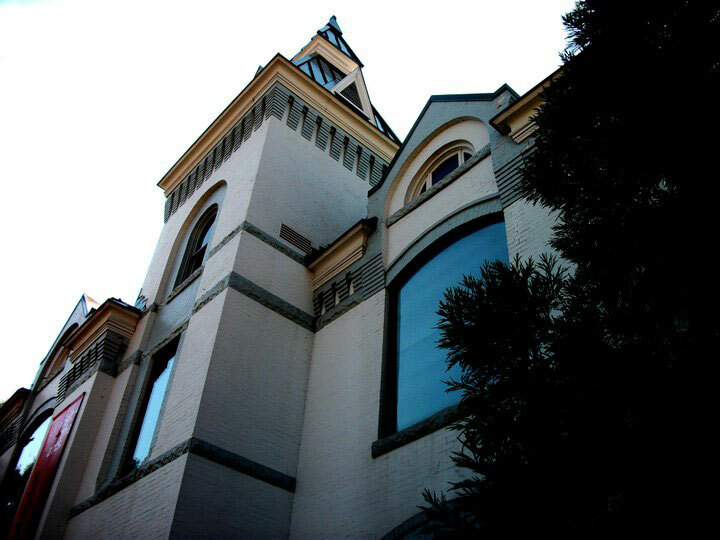 The Victorian building was completely renovated in 1978 with contemporary galleries, offices, an arts library and classrooms. 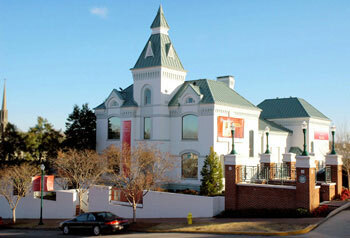 It is now known as the LaGrange Art Museum.